 NEW: caesar data 4.0 – Pre-order now! New design of the booking mask & new self-administration menu! 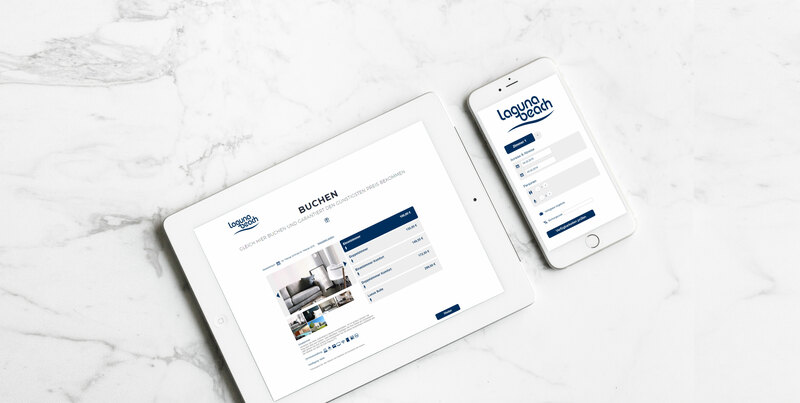 Internet booking engine for the homepage – Guests can book rooms directly on the homepage of the hotel website – and that for you completely free of commission. caesarclassic is the IBE for business and city hotels, with its transparency and straightforwardness, it is the perfect IBE for your hotel. caesarfamily is the IBE for family and leisure hotels. Your hotel establishes requirements for the process of online booking and caesarfamily meets these in any ways. The website is the most important marketing instrument and your business card. We will help you to create a new website, including SEO optimization, which will then serve as a marketing and sales tool. See for yourself and click through our five designs.